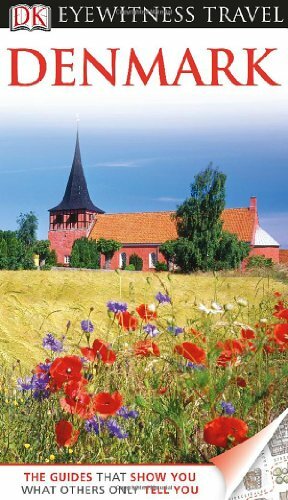 Colorful pictorial of Denmark. 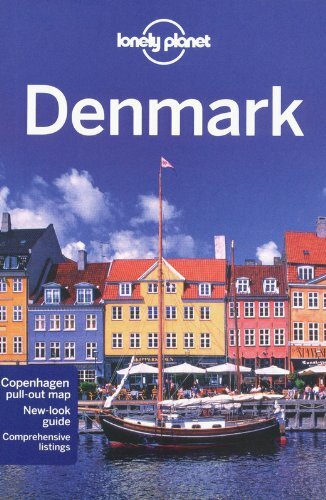 Beautiful full color pictures accompany stories of: Denmark's History, Landscape, Arts, Vikings, Fishing, Copenhagen, Town Hall Square, Tivoli, Amalienborg, Rosenborg, Port of Copenhagen and Langeline, Hans Christian Andersen, Copenhagen Opera House, Rundertarn Round Tower, Trinitatis Church, Christiansborg, Royal Theatre, National Museum, Gefion Fountain, Mors, and much, much more. Eddie is a 1,000 year old Sea Dragon that loves to travel. 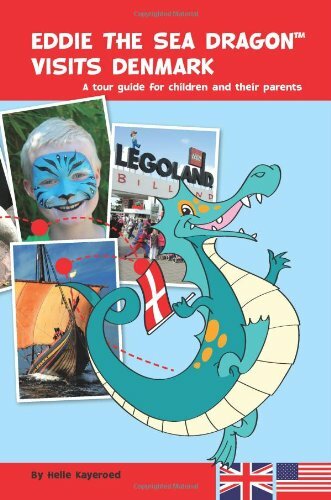 On this trip he visits Denmark, the land of Viking ships, royal castles, fairy tales, bikes, happy people and LEGOLAND. Eddie takes you across the country and shows you 23 of the most interesting places to see for children and their parents. 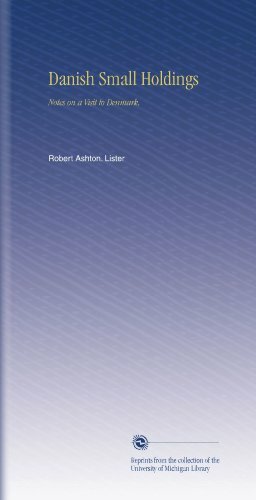 Addresses and links to the attractions can be found in the back of the book, as well as addresses and brief descriptions for related points of interests. 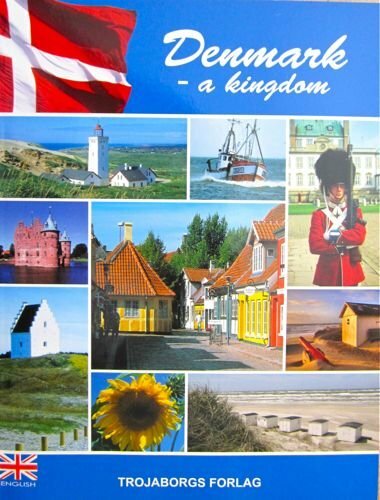 DK Eyewitness Travel Guide: Denmark is your indispensable guide to this beautiful country. 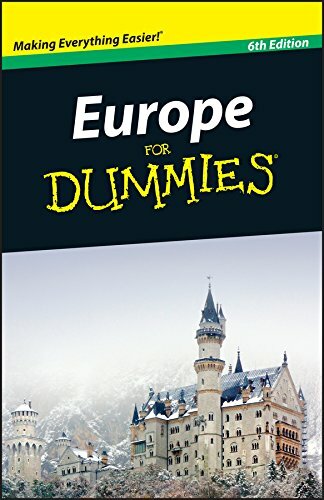 The fully updated guide includes unique cutaways, floor plans, and reconstructions of the must-see sights, plus street-by-street maps of cities and towns. DK's insider travel tips and essential local information will help you discover the best of this country region-by-region, from local festivals and markets to day trips around the countryside. Detailed listings will guide you to hotels, restaurants, bars, and shops for all budgets, while practical information will help you to get around by train, bus, or car. 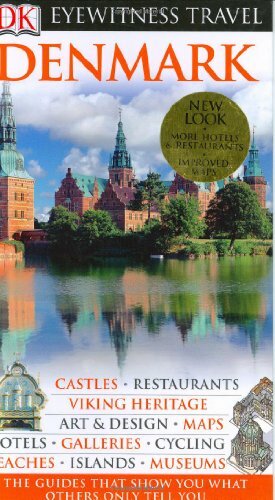 With hundreds of full-color photographs, hand-drawn illustrations, and custom maps that brighten every page, DK Eyewitness Travel Guide: Denmark truly shows you this destination as no one else can. 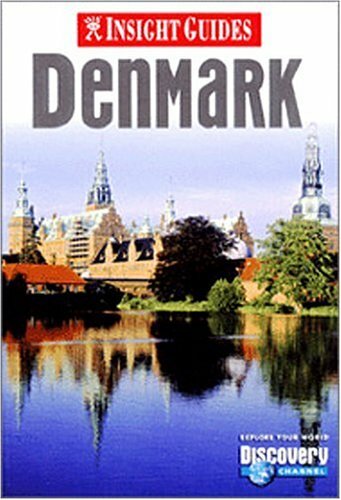 DK Eyewitness Travel Guide: Top 10 Copenhagen will lead you straight to the very best the city has to offer. Whether you're looking for the things not to miss at the Top 10 sights or want to find the best nightspots, this guide is the perfect pocket-sized companion. Rely on dozens of Top 10 lists ? from the Top 10 museums to the Top 10 events and festivals. There's even a list of the Top 10 things to avoid. The guide is divided by area with restaurant reviews for each, as well as recommendations for hotels, bars, and places to shop. 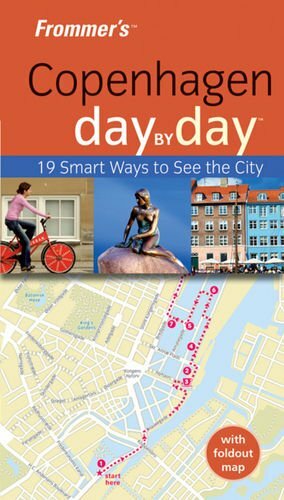 You'll find the insider knowledge every visitor needs to effortlessly explore every corner of the city with DK Eyewitness Travel Guide: Top 10 Copenhagen and its pull-out map. 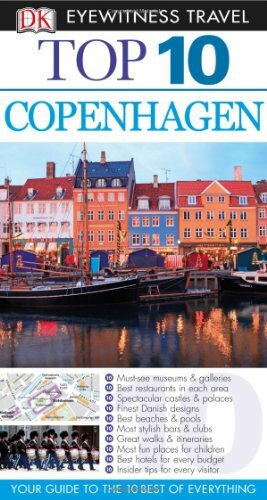 DK Eyewitness Travel Guide: Top 10 Copenhagen ? showing you what others only tell you. The smartest way to organise your time in Copenhagen.